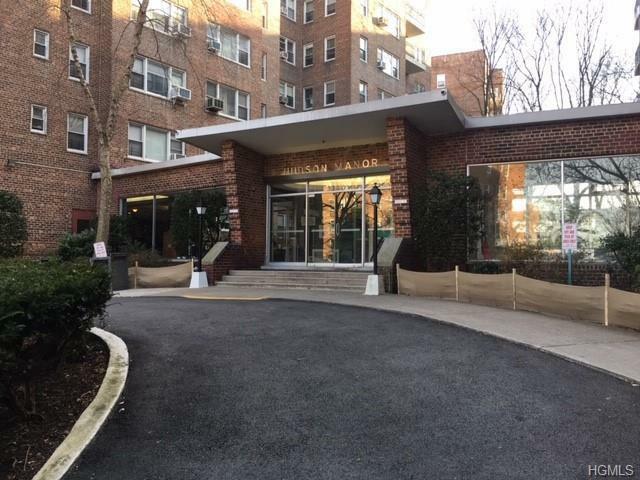 Welcome to 3850 Hudson Manor Terrace, this unit is nestled on the first floor of a well maintained building in the heart of Riverdale. 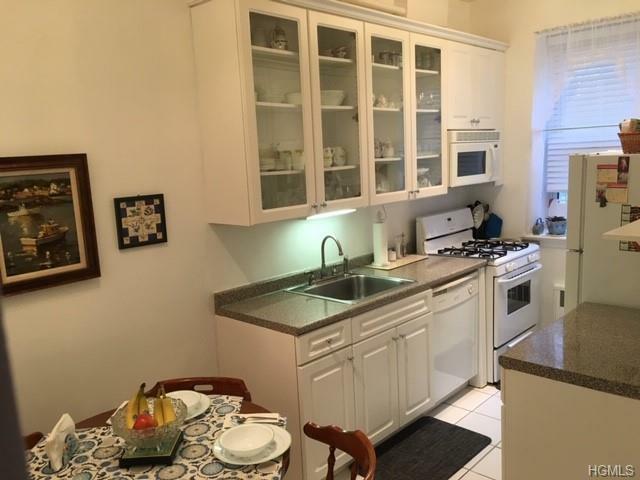 The apartment has hardwood floors throughout, over sized windows and offers higher then usual ceilings over 9 1/2 feet. 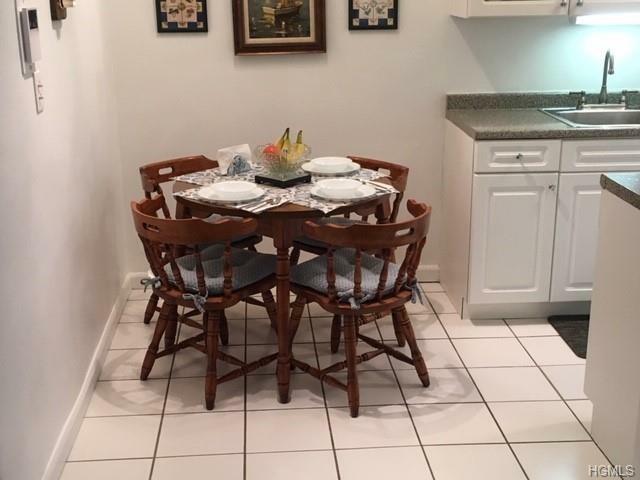 Large foyer, four closets, living room, open floor plan extending into an eat-in-kitchen. Long hall leads to a full bath and spacious bedroom. 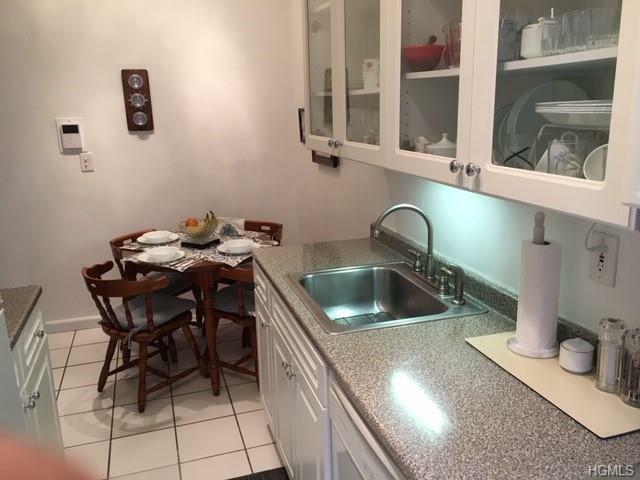 This building offers a fully equipped gym, community room, laundry room and an 18 hour doorman. Walk Score 74.